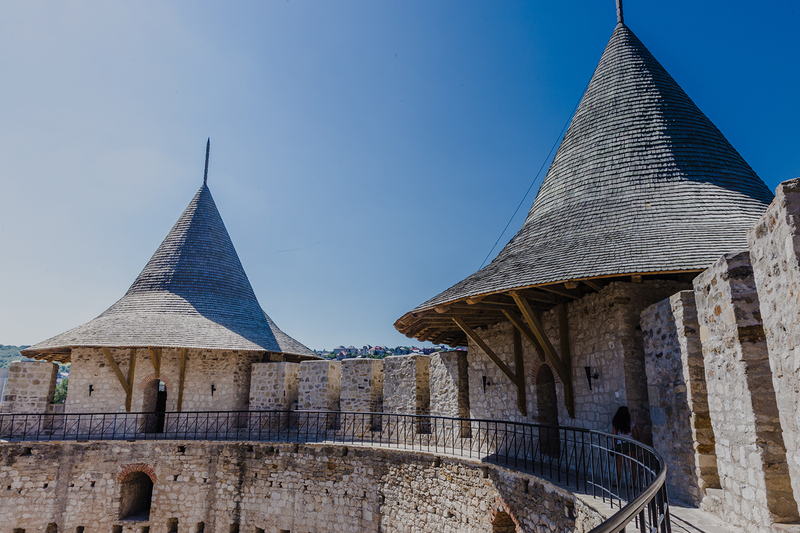 Moldovan tourist or business visas are not required for U.S. citizens. If you are not a U.S. citizen, let TravelVisa.com guide you through the Moldovan visa application process and help you obtain your Moldovan travel visa in time for your trip! U.S. citizens may enter Moldova as a tourist or for business without a visa and may stay up to 90 days in Moldova. You must register your visit with the government of Moldova. Visitors arriving via the airport or by land from Ukraine or Romania are automatically registered upon arrival.